Show us a person who does not like coffee?! 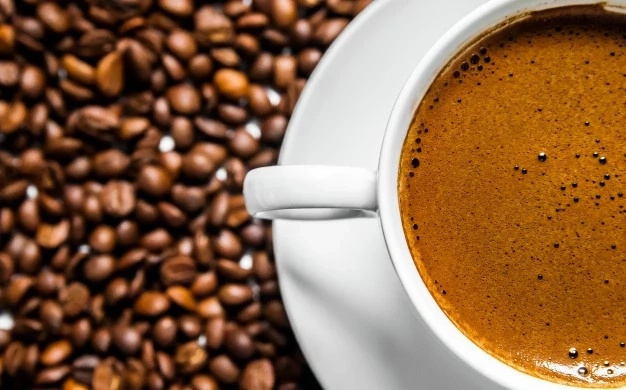 Probably there will be a couple of people who do not particularly like this beverage, but the majority of the world's population adore coffee. 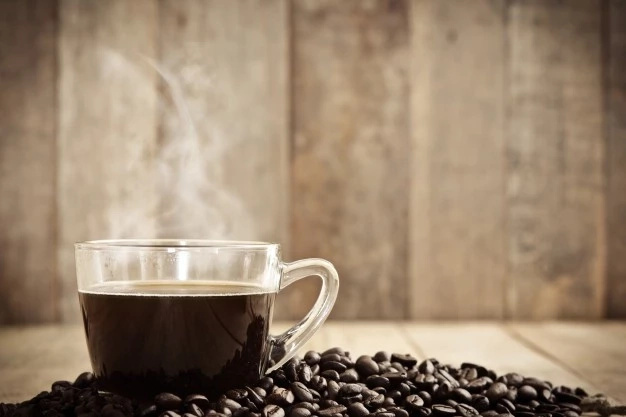 If you love coffee and can not imagine your life without this beverage, we have prepared for you something interesting, what you should know about coffee. So, scroll down and keep reading! The fact is, caffeine stimulates the nervous system. When it enters the body, caffeine raises the heart rate and blood pressure, increasing energy levels and improving the mood. That's why you love coffee so much, because its effects are very fast. The effects last until the body fully metabolizes the drug, and this duration depends on several factors. The thing is, each person perceives these effects in different ways. Someone's effect lasts a long time, and some may not last long. Pregnant women or people who have trouble sleeping should be careful when taking their caffeine and may want to avoid it altogether. 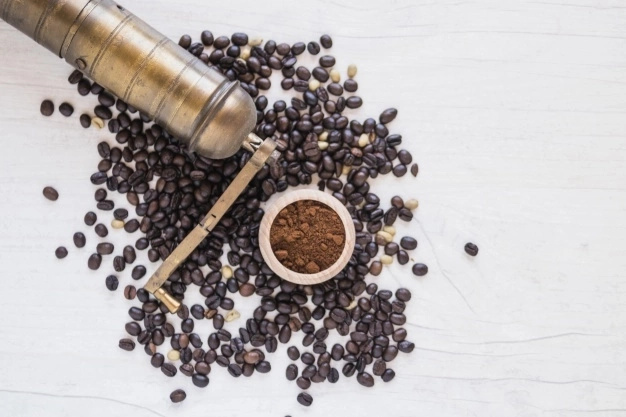 How long does it take to metabolize caffeine? Your body will need about 5 hours to metabolize caffeine. If you consume 40 milligrams (mg) of caffeine, then you will have 20 mg remaining in your system after 5 hours. 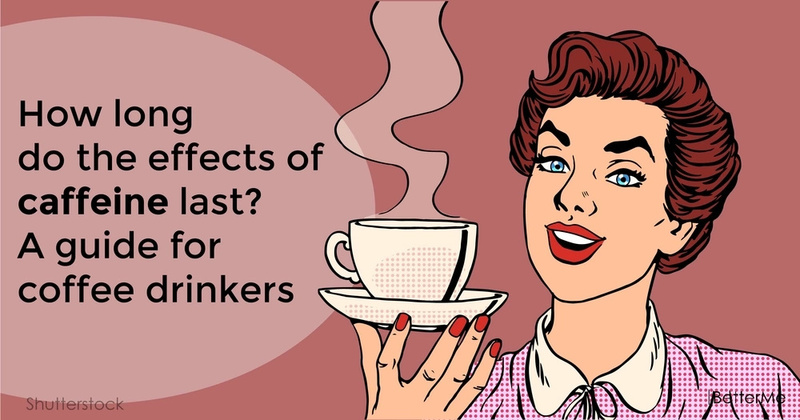 When can you feel the effects of caffeine? Levels of caffeine peak within about 15 to 45 minutes of consumption. They are then quickly metabolized by the liver. At this time, you may notice that you become nervous, you need to urinate and you have sudden bursts of energy. All these symptoms will disappear when caffeine begins to break down. When you consume coffee on a regular basis, your body becomes resistant to the drug, and accordingly you hardly notice its effects. In fact, people who are very sensitive to caffeine, effects can persist for several hours or until the next day. How long can you feel the effect of caffeine? The fact is that there is no specific time for action. 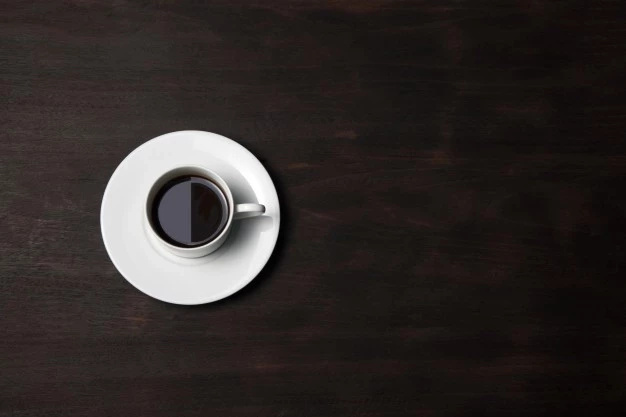 The duration of the caffeine depend upon the dosage and on personal factors, including age, body weight, and how sensitive a person is to caffeine. Can women drink coffee during breastfeeding? When a woman is pregnant, the doctor warns her that she should not drink coffee. After the birth, many doctors also do not recommend the consumption of caffeine, since it can affect a baby who is breastfed. When a mother drinks large amounts of coffee this can make her baby fussy and irritable. It can also lead to trouble developing regular sleep patterns and other negative effects. This is probably the most common question among many people. The fact is that the overall effects of caffeine can last throughout the day. Caffeine can linger in the body and can lead to subtle consequences. It can lead to trouble sleeping, depending on a person's sensitivity and how much they have consumed. You can safely consume 200–300 mg per day, but do not forget that exceeding this amount may lead to sleep problems. Yes, you can face a number of side effects such as nervousness, a stomach ache, diarrhea, a rapid or irregular heartbeat, an increased rate of breathing, insomnia, feeling fidgety or restless, sweating, irritability, and anxiety attacks. 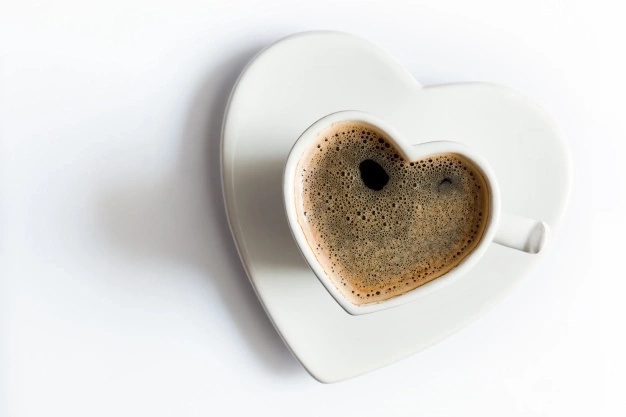 If you have kidney or liver problems, by drinking coffee you may find that your health gets worse. In fact, people who stop consuming caffeine often complain of withdrawal. They may have symptoms, such as general fatigue, crankiness or irritability, muscle pain, nausea or an upset stomach, a lack of focus, and headaches or migraines. These symptoms can be eliminated when a person consumes caffeine again. However, if you still decide to give up caffeine, we want to make you happy and say that the symptoms often pass within a few days. In order to avoid “caffeine symptoms”, you can gradually reduce caffeine intake until it can be eliminated without symptoms.